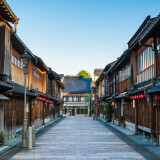 Japan boasts excellent mountainous terrain for a variety of outdoor pursuits, and with the snowfall in the north as well as the Sea of Japan side of the country there are plenty of great ski resorts with an abundance of fresh powder. Here we will introduce some of the finest skiing and snowboarding resorts that Japan has to offer. 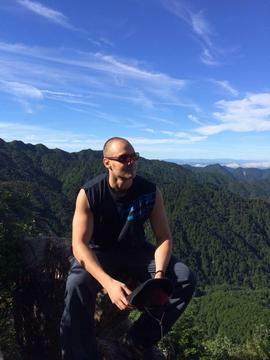 You’ll find Hakuba in Nagano Prefecture of Japan’s Chubu region. 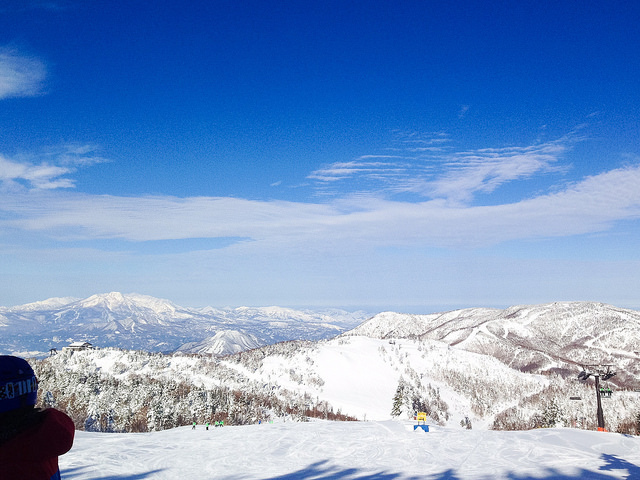 Situated in the Japan Northern Alps, Hakuba benefits from excellent snow conditions and offers a range of facilities. Hakuba is one of Japan’s most popular winter sport resort areas, and also benefits from easy access, with a bullet train from Tokyo to Nagano taking less than two hours, and a bus from Nagano to your chosen Hakuba ski resort taking between one hour and one and a half hours. 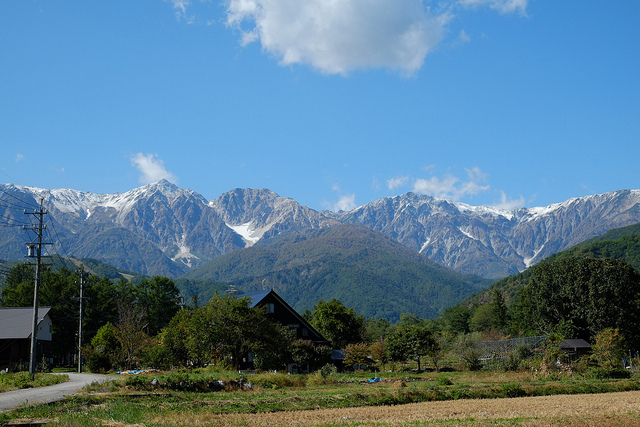 During peak season, direct highway buses run from Narita International Airport to Hakuba resorts such as Happo-one. 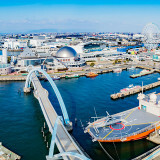 The bus takes about 6 hours and costs in the region of 9,000 yen – making it a cost saving option compared to the bullet train (unless you have a JR pass). 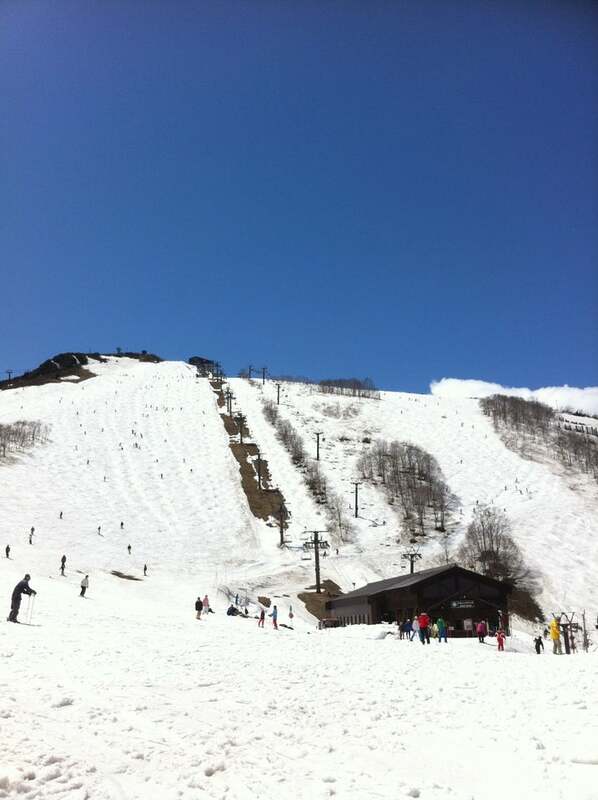 Niseko is located in Hokkaido Prefecture. 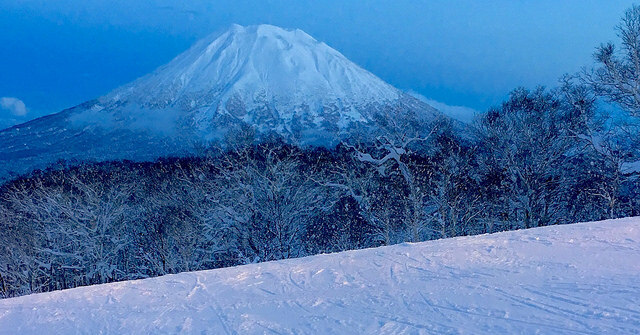 Although harder to reach than Hakuba, Niseko is the most popular ski resort in Japan. The reason is quite simple – Niseko is without doubt the best ski holiday destination Japan has to offer, with the best powder snow. The season is also relatively long, lasting well into May most years. There are lots of options for your ski and snowboard slopes, with many pistes featuring special gates marking the way to back country, off the beaten track ski runs to suit the more advanced winter sports enthusiasts. 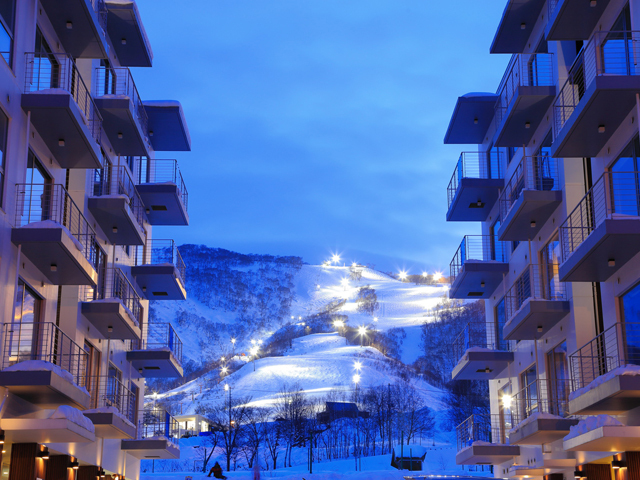 Grand Hirafu is the largest resort in Niseko and has more than 10 separate ski lifts. 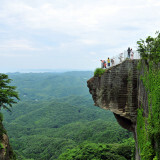 There are lots of hotels and accommodation, plus plenty of places familiar with serving foreign tourists. Zao has a lot going for it. 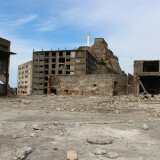 The town is a popular hot spring resort thanks to the volcano Mount Zao. 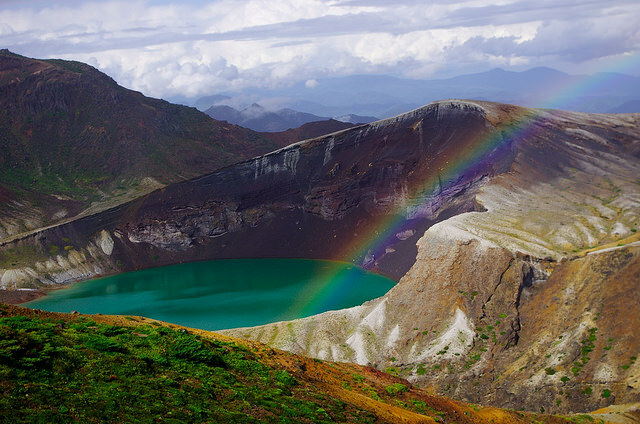 Mount Zao itself is tremendously popular for hiking thanks to its beautiful emerald green crater lake. 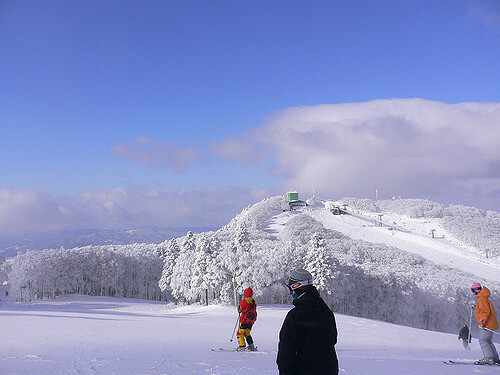 Come winter, and Zao is known for the Zao Ski Resort – famous for snow monsters. The 10 kilometer ski run starts near the peak, around the ice trees, or ‘snow monsters’ based on the various interesting shapes in which they freeze. The ropeway serves non-skiers who wish to see the impressive snow monsters, too. Shiga Kogen Ski Area is the largest ski resort area of Japan, and actually consists of 21 ski resorts in the Nagano area that joined together to achieve this ‘number one’ status. The beauty of the amalgamation is the convenience offered by being able to buy a single lift ticket that allows use of all the 70+ lifts and gondolas in the Shiga Kogen Ski Area, all for just 5,000 yen. 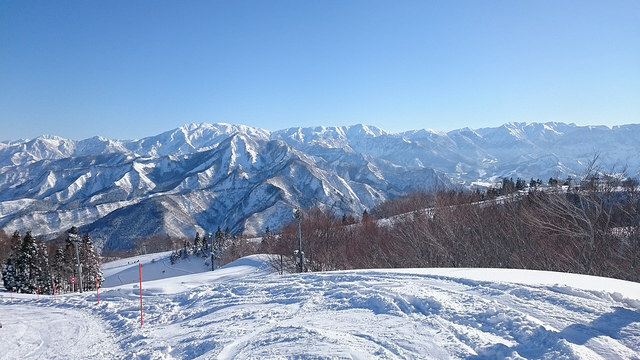 Many of the resorts are easily reached from each other thanks to shuttle bus, and as is the case with Hakuba, Shiga Kogen is within easy reach of Tokyo. 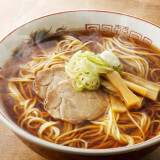 Yuzawa is located in Niigata Prefecture – a place normally included in the conversation of best ski resort destinations along with Nagano and Hokkaido. Yuzawa is not only a large ski resort with great powder snow, it is also one of the best and easiest to access from Tokyo. 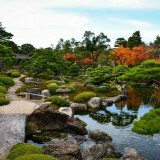 The slopes of the resort itself are within 2 hours travel of Japan’s capital. Yuzawa, like many ski resort areas, is also known for great onsen and there is even a Japanese sake bath available. The Yuzawa area has more than 20 different ski resorts, all served by public transport links. Gala Yuzawa is the easiest of the Yuzawa ski resorts to access, and has teamed up with the Ishiuchi Maruyama and Yuzawa Kogen resorts to offer combination lift tickets at a special price for skiers and snowboarders to use among these neighboring resorts. Gala Yuzawa is only one and a half hours from Tokyo, making it the shortest trip from Tokyo station on this list of top ski and snowboard destinations. You can buy the individual lift tickets for any of these resorts, but at 4,000+ yen each, it’s normally better to get the 5,100 yen combined lift ticket for the three resorts.